Family historians have to be careful of various changes with the system of dates. I was recently transcribing an early burial register when I came across the date of 29th February 1739 which appeared to be a leap year day but not in an actual leap year. It made me wonder when leap years were first introduced. Further research told me it was originally back in the days of Julius Caesar so well before 1739! Obviously, the minister or churchwarden had made an error when entering the burial information. But the real dates to be careful with are those around the early 1750s. Before 1752, the new year began on Lady Day (25th March) and ended 24th March so a date recorded in a register as 1st March 1750 would nowadays be called 1st March 1751. From 1752 onwards, the year began on 1st January. So 1751 was a very short year. And even 1752 lost nine days ….. confused? 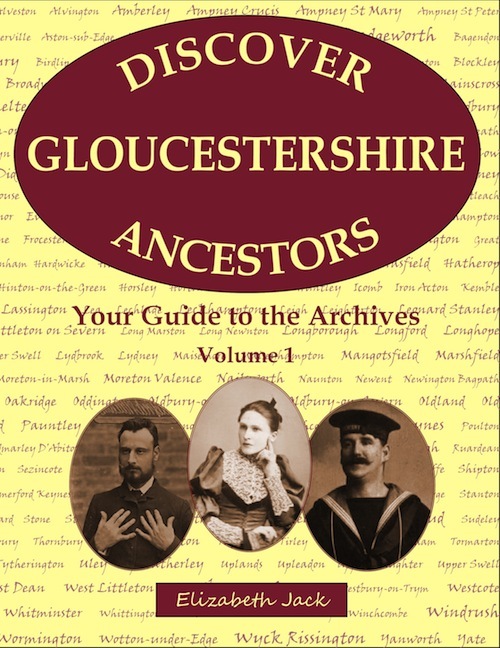 There is a fuller explanation in the first volume of Discover Gloucestershire Ancestors. There’s more in the parish chest than baptism, marriage and burial registers. Back in the 16th century, each parish was required to purchase a strong oak chest, with three locks and keys, to hold the church silver, the parish registers and other documents necessary for the administration of the parish. This followed on from the Poor Law Act of 1522 which had ordered a similar chest to be bought to hold securely the alms collected for the poor. The three keys were to be given to the bishop, the minister and a religious layman. 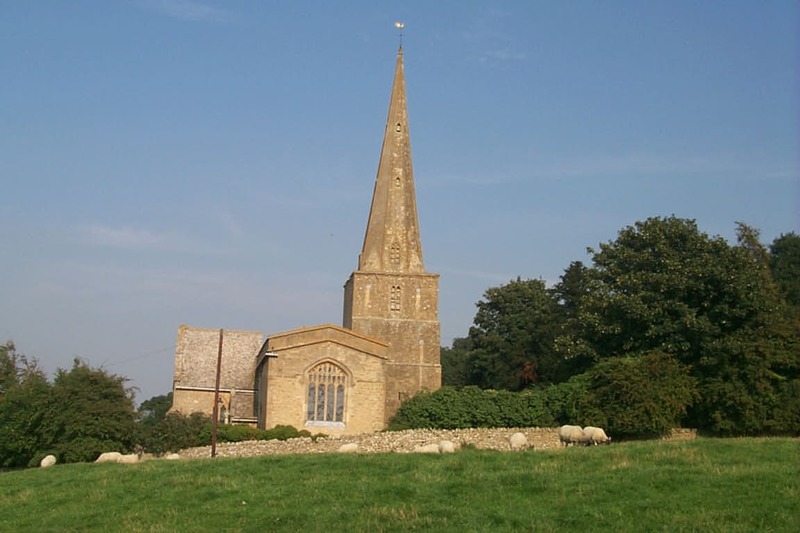 If you have finished searching the registers and want to know more about your ancestor’s life in a parish, look at the settlements and removals, the apprenticeship records and the bastardy bonds (We’ve all got some of those!). 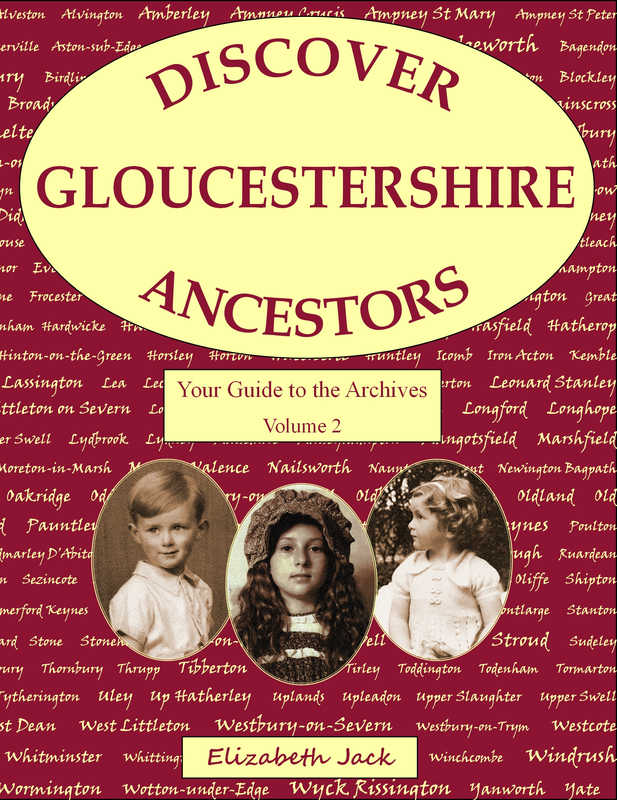 Check out Chapter 1 in my latest book, Discover Gloucestershire Ancestors, Volume 2. 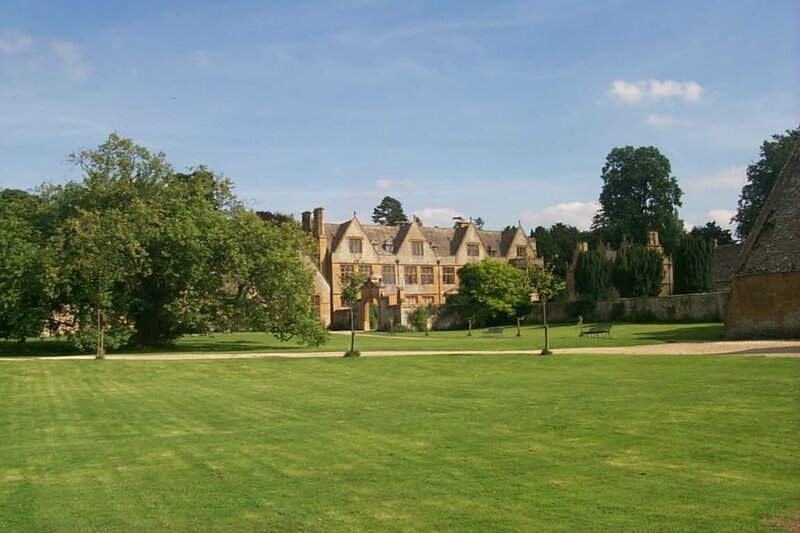 I recently found a source of information that I hadn’t come across before – maybe because not many seem to exist for Gloucestershire – sexton books. The duties of the sexton varied; usually he was the grave-digger, possibly the bell-ringer and general odd job man associated with a church. He was employed by the church, often for many years, and therefore his appointment, pay, etc., should be included in the parish chest records. He recorded the burials in the churchyard and usually noted the name, date of burial, age of the deceased and a location for the grave. 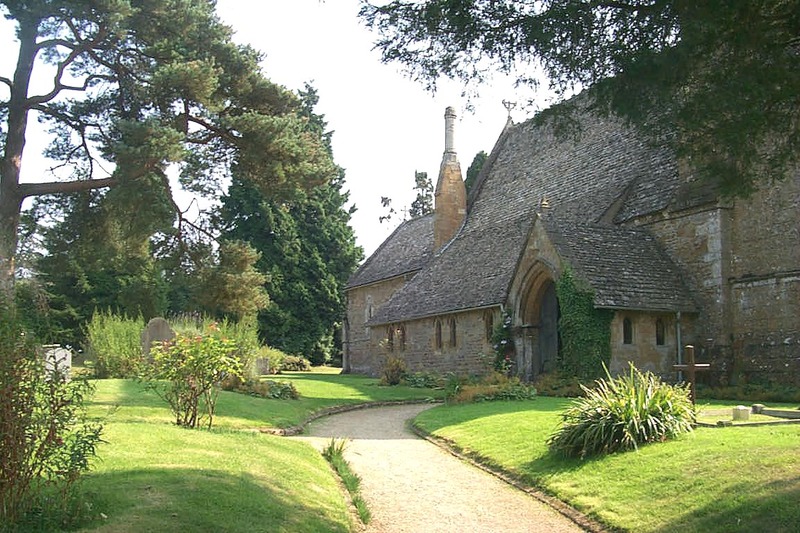 In some cases, there may even be a map of the churchyard. 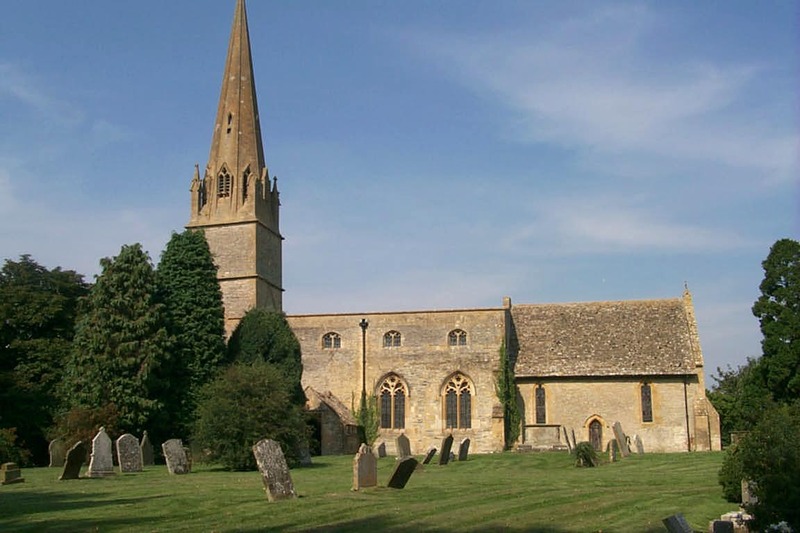 So far, I have found 8 sexton registers – for Blockley, Cirencester, Minchinhampton, Newnham & Parkend, Painswick, Rodmarton, St Mary de Crypt in Gloucester and Cheltenham Methodist Church. After more than two years, my book, Discover Gloucestershire Ancestors has finally gone to the printers! At least, Volume One has. There turned out to be far too much to go in one book so I have split it into two – and begin to wonder if there might even be a third volume. I have thoroughly enjoyed the research process and learnt a lot about layout and design during this, my first, self-publishing experience. 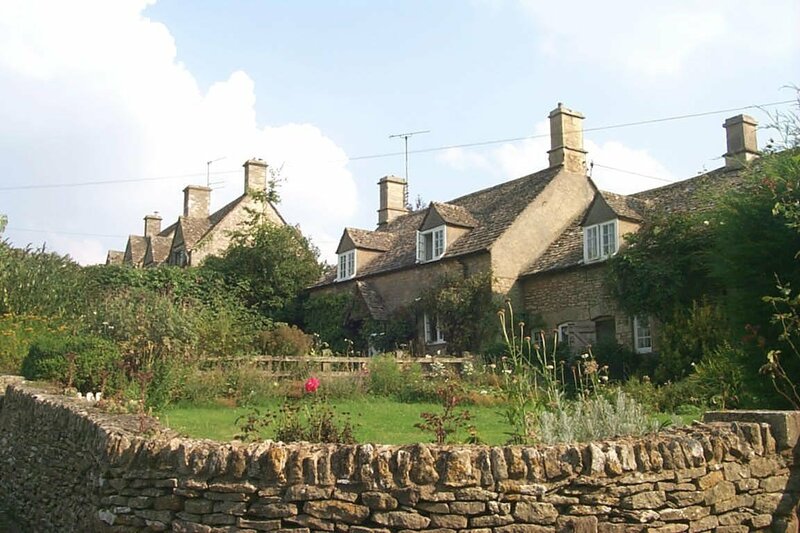 The book fills a gap in the family history market because there is no other book in print today that refers specifically to Gloucestershire and the records you can find in our beautiful county. Although necessarily the book includes mostly documents to be found at Gloucestershire Archives, it covers other sources as well. To help the beginner get started with their family history research, the book covers basic chapters on civil registration and the censuses. 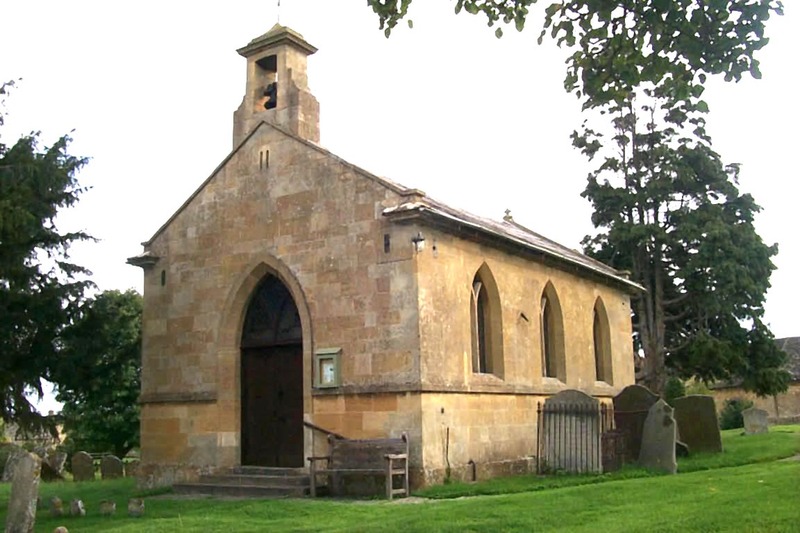 Did you know there were ten Gloucestershire parishes for which a pre-1841 census with names exists? Maybe your parish of origin is one of them? The book then leads the reader through chapters on parish registers and nonconformist records before looking in more detail at records relating to births, marriages and deaths, such as adoption, illegitimacy, irregular marriages, divorce, monumental inscriptions, suicide, etc.. Finally, this volume covers the justice system, looking at petty sessions, quarter sessions and the assizes followed by the given punishments, the inevitable incarceration in gaols and houses of correction or transportation ‘to foreign parts’.